We have accomplished muc in thios first term from promoting fiscal responsibility and championing well informed descion making to fostering community togetherness. However, there ios still alot of work to do. 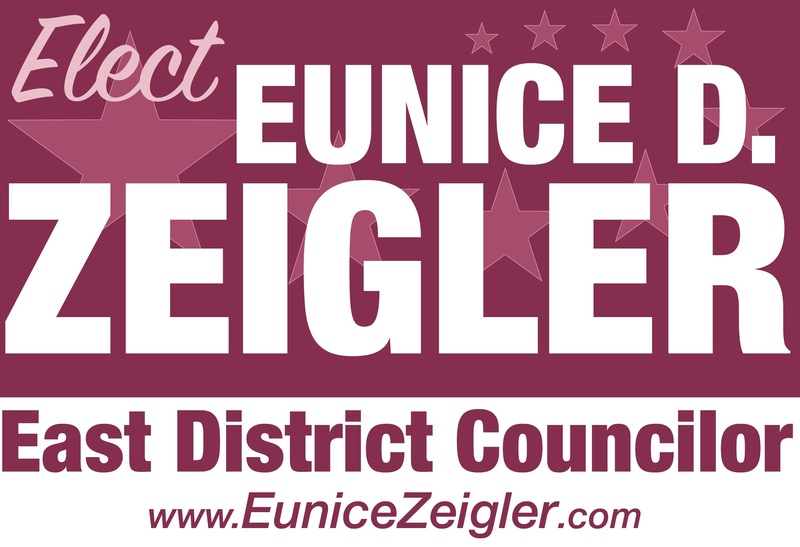 Your contributuion will help Eunice to continue being "A Strong Voice for Methuen."